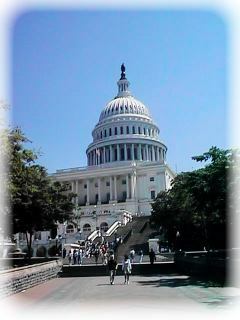 We meet on the 1st Friday of every month at the Capitol Bldg. from 12:00-2:00 PM in Rm 415 NW. All are welcome to join us!